Here at Landlords 2 we go the extra mile providing a property management service tailored to your own unique requirements. We don’t believe in fitting landlords into boxes; we will build a box specifically to suit your own needs. We are one of only a few letting agents who are also portfolio landlords so we recognise that you need total piece of mind that your most valuable assets are in safe hands. We can deliver that piece of mind. But what makes us special? We are a family business established over 20 years ago when as private landlords we became disillusioned with high street letting agents. The experience led us to conclude that with the appropriate education and training we could offer a better service ourselves. We are ARLA Propertymark Protected. Backed by a Client Money Protection (CMP) scheme. Experienced and trained professionals who are required to undertake regular training. We are members of a Government approved independent redress scheme. We are kept up to date with complex legislative changes and best practice. We submit independently audited financial accounts to Propertymark. We deal solely with residential lettings and as such have developed an in depth knowledge of the business. We have experienced the pitfalls and bonuses of the lettings market and most of the issues private landlords like you find yourself facing today. We pride ourselves on handling our client’s property with the same attention to detail as our own. Our reputation is of utmost importance to us as most of our business is following referral from satisfied clients. Contact us today; our phone lines are open 24/7 you will not be disappointed. 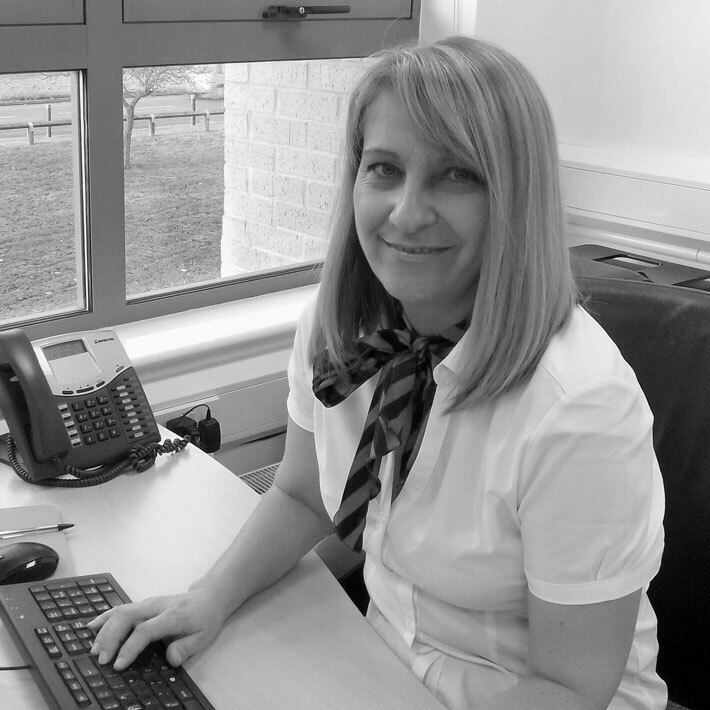 Beverley is Managing Director of the company and responsible for compliance and customer service. As a portfolio landlord in excess of 20 years she has gained valuable first-hand experience of the day to day problems faced by landlords. 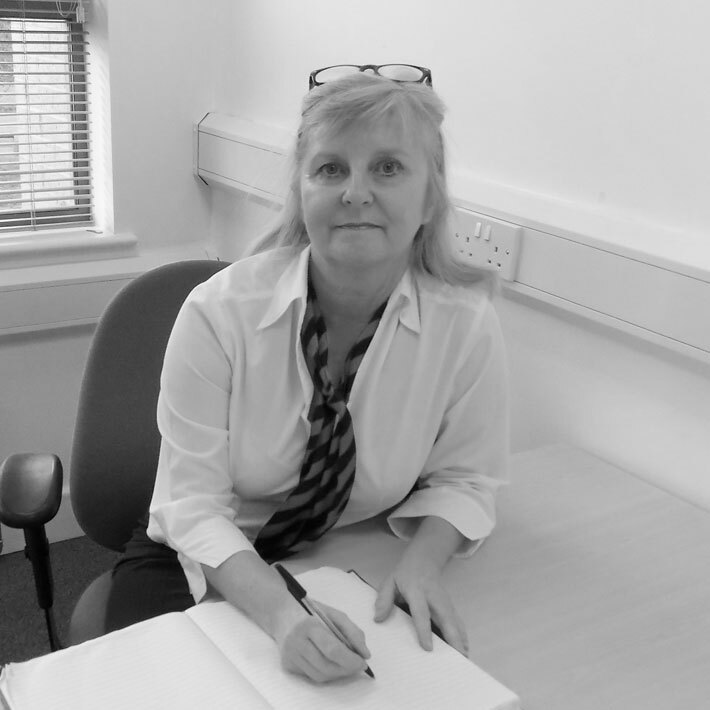 Beverley has assisted landlords in reclaiming thousands of pounds in unpaid rent. 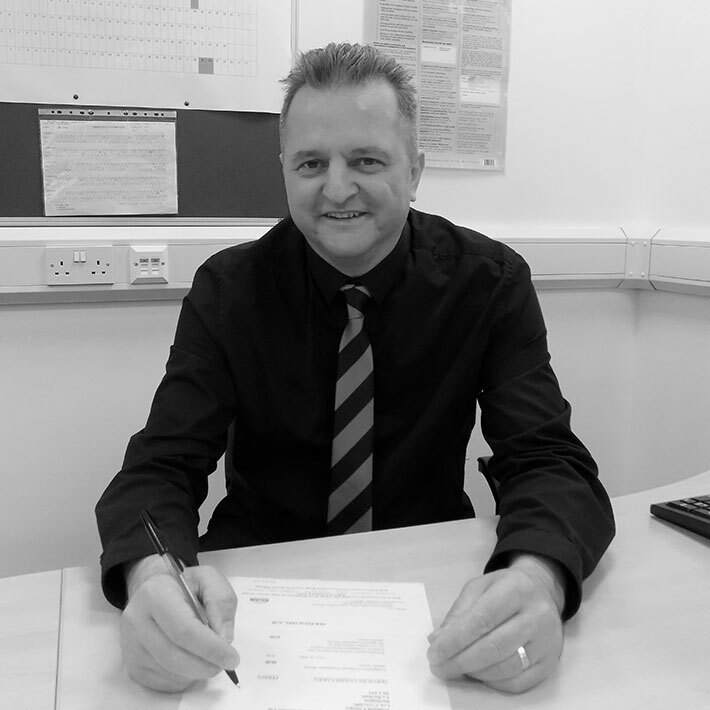 Utilising the latest software Tim is responsible for ensuring that landlord accounts are accurate and delivered expediently. With his background in accountancy he can offer assistance with completion of your tax return and general book keeping. As a landlord himself Tim understands the importance of a good return on your investment. 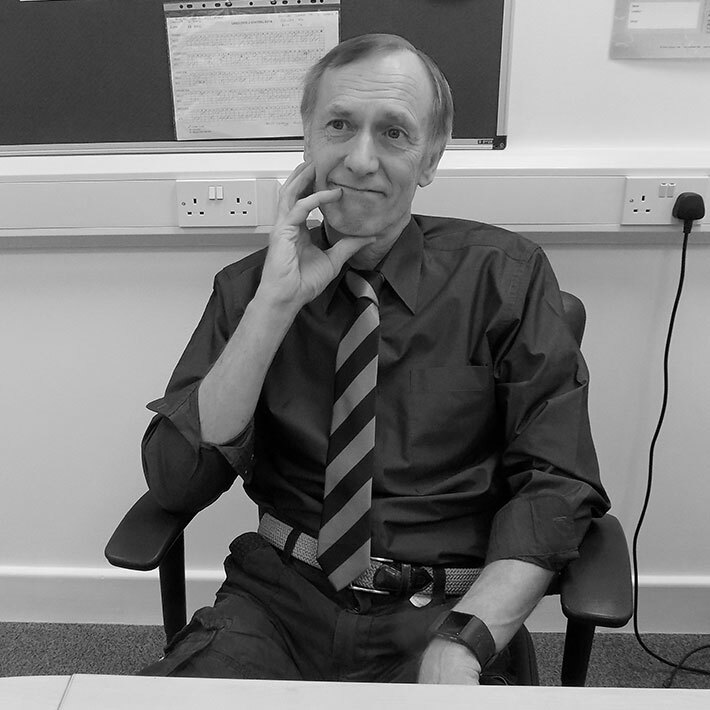 John is responsible for coordinating maintenance and repairs either in house or externally. John has wide ranging skills so is the person you need for anything from a small job (which often the larger contractors are not interested in) to a full house refurbishment. As your first point of contact when calling the office Beth ensures that calls are answered promptly and when we promise to call you back we do.